Visit the NMLS Consumer Access website for regulatory information about us. 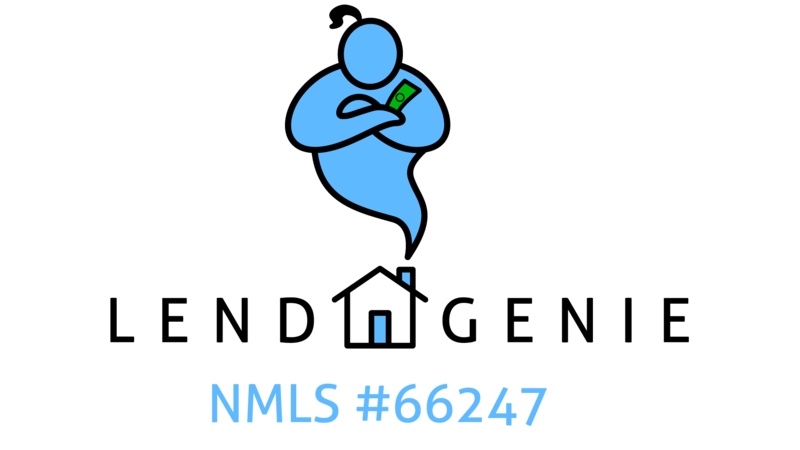 Cardinal Financial Company, Limited Partnership DBA Lend Genie (NMLS ID 66247). Copyright 2019 Cardinal Financial Company, Limited Partnership. All trademarks and trade names are the property of Cardinal Financial.